First luxury and high class club in Belgrade is opened on winter 2017. Club Hype is located at ex Mixer House, in building which represents gathering of arty, popular and famous people. Club works on Wednesdays, Fridays and Saturdays. Music type: House, tech house, funky, disco, R’n’B and all time greatest hits from 80’s, 90’s RnB Pop House. 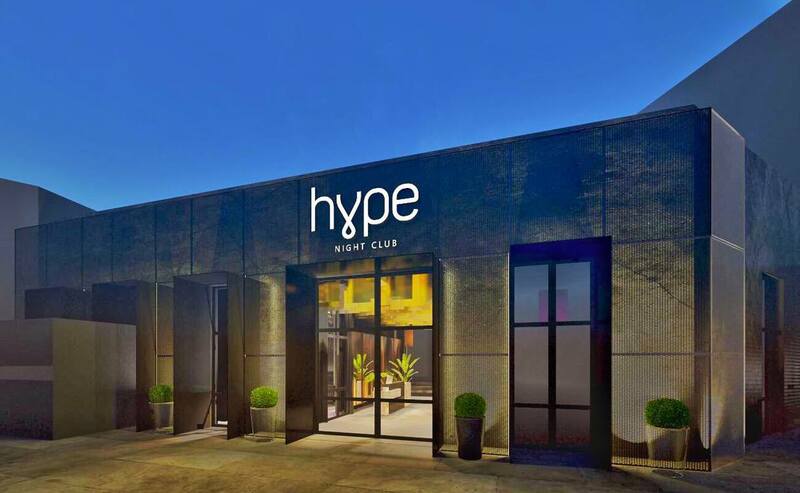 Hype club gathers city faces, models and famous sport people. Club is defiantly elegant and posh but still gives you freedom to party hard and to enjoy in epic music. The best DJS, in Belgrade plays music in Hype on Weekends, and very often club host underground and as well known tech Djs from Berlin and ibiza. Club take guest list and reservations pretty seriously, so keep that in mind, before you plan to party there. Like in all other Belgrade Clubs, in Hype Club as well, you will find vip and bar tables all over the dance floor. Make sure that you get there on time and get in touch with us to put your name on the guest list. Our service is Free of charge, all that you have to do is to contact us on time and everything else will be sorted out. For free guest list service and more info about Hype and Nightlife in Belgrade, whats app us +38162337700. Good to know: Do not show upfront of a club late, drunk or in sport dress code. you might be forbidden to enter. Capacity is maximum 400 people. 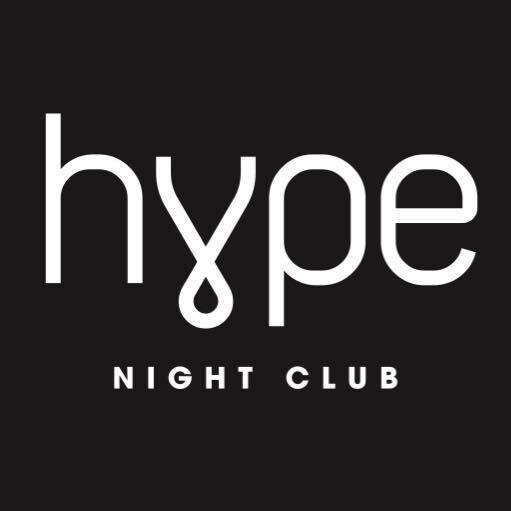 Hype Club has 18 VIP tables, bar tables and space to grab a drink at bar.